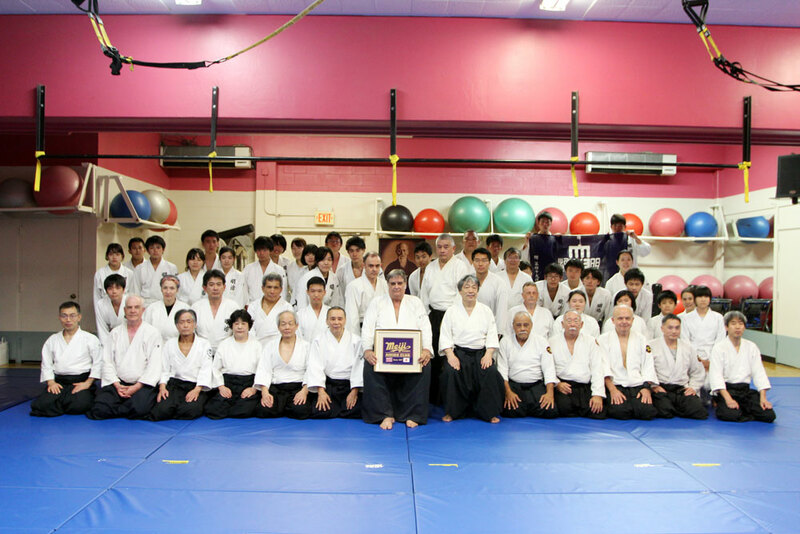 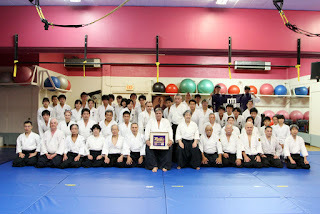 On March 3rd 2017 The Nuuanu Aikido Club hosted Igarashi Sensei of Aikido Igarashi Dojo and his students of the Meiji Aikido Club. 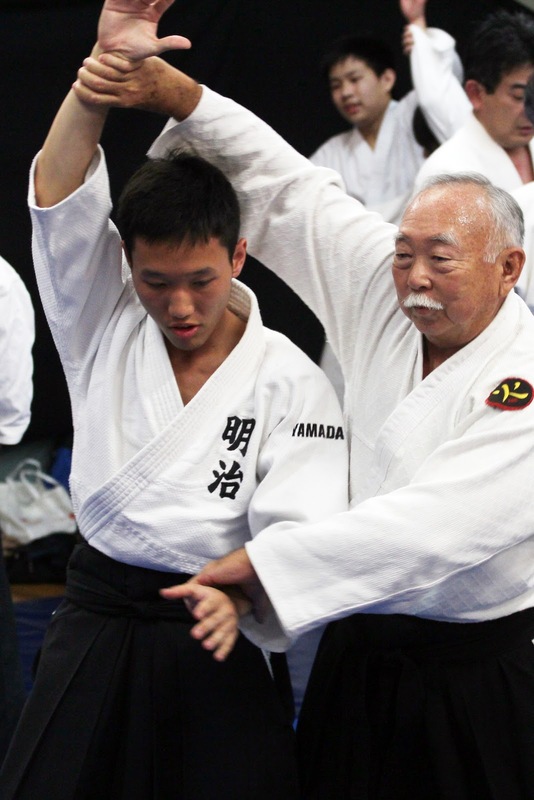 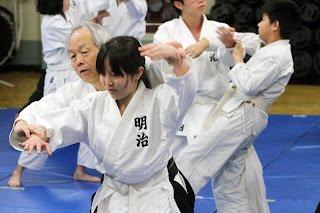 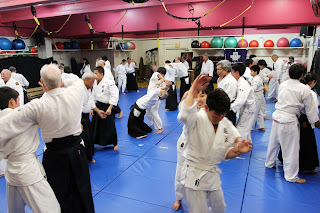 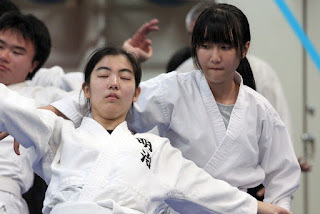 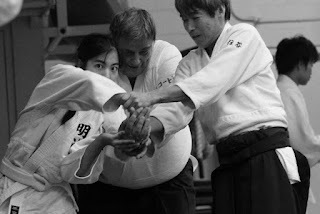 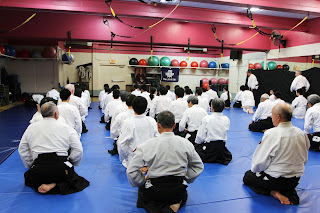 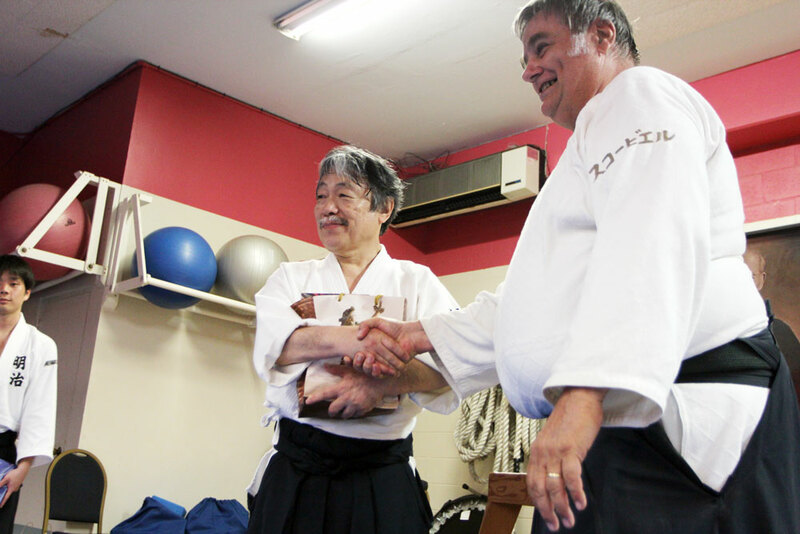 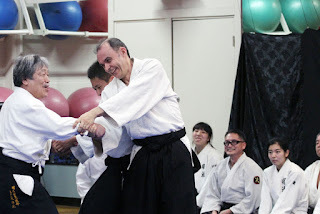 It was a wonderful experience for Aikido practitioners here to get a chance to receive instruction from Igarashi Sensei and to practice with his students. The night consisted of two hours of training, the first hour with our own Chief Instructor Scoville Sensei and the second by Igarashi Sensei. 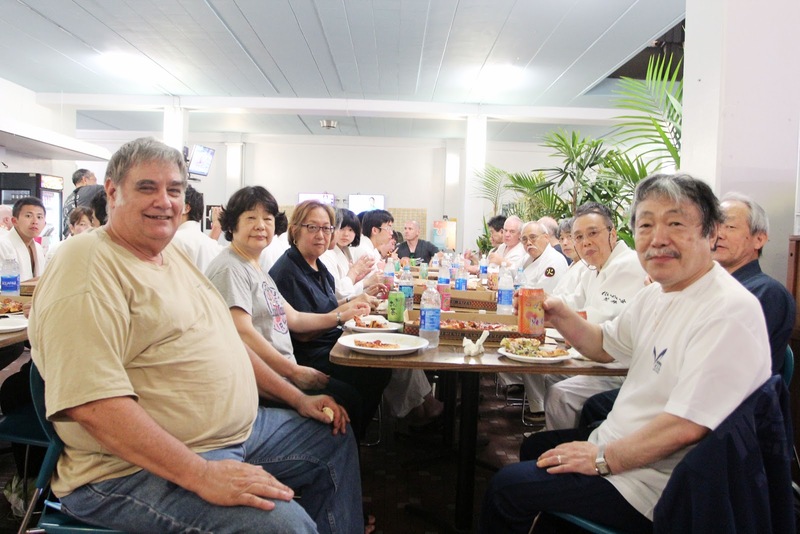 In attendance were students from Nuuanu Aikido Club, Hawaii Betsuin Aikido Club, University of Hawaii Aikido Club, Kailua Aikido Club, Aikido of Honolulu, and Aikido Ohana. 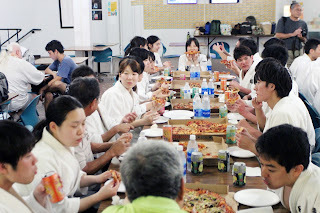 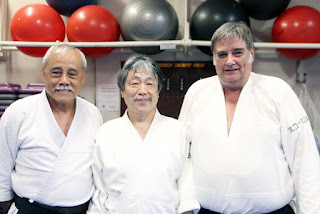 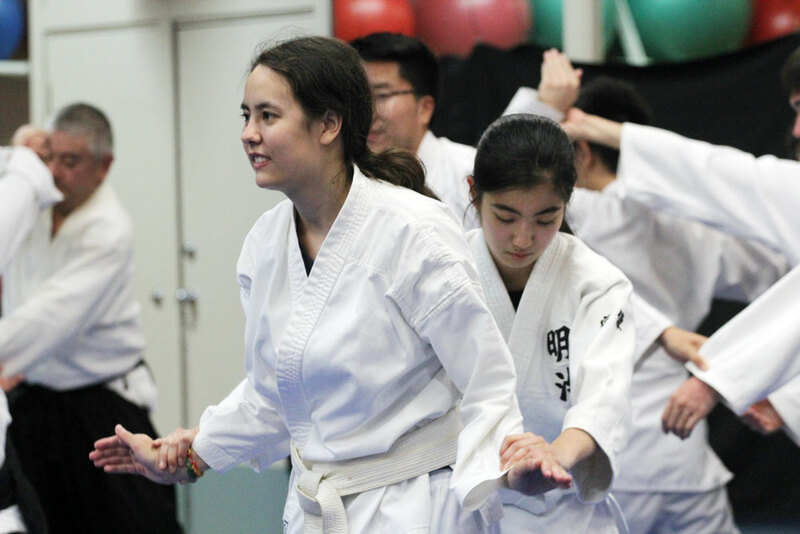 The members of the Nuuanu Aikido Club would like to extend their gratitude to Igarashi Sensei and the Meji University Aikido Club for making this long journey to deepen the friendship between the dojos and share their appreciation of the art form internationally.